Prep your mats Yogis; practicing anywhere in the world just got easier! That’s the concept behind YogaTrail, an online network where people find and connect with yoga teachers on the go. The startup is based out of Chiang Mai, Thailand, but recently relocated to San Francisco as part of the 500 Startups program. The idea behind the company came out of necessity to co-founder Alex Klein on a trip to India with co-founder (and wife, also named Alex), with frustrated attempts to find the right yoga classes for them. YogaTrail helps yoga providers keep their existing students in the loop, while connecting them with new students and clients. 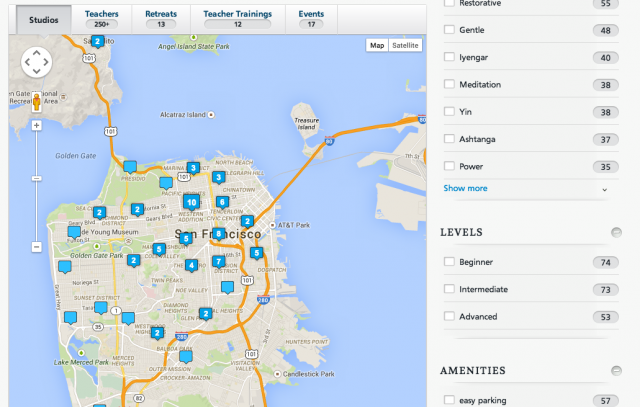 It replaces the current method of finding yoga community, which is basically word of mouth. It also serves as a resource that provides timely information about local yoga events and happenings in the yoga community. “Most yoga students go to a particular class because of the teacher, not the venue. And everywhere we’ve been, we found that yoga instructors are independent contractors who teach at many different places. Yoga teachers don’t have the tools to keep their student base in the loop,” says Klein. Currently, most yoga instructors use Facebook to promote classes and events, not realizing that a lot of people in their network don’t see those post unless they pay for the promotion. 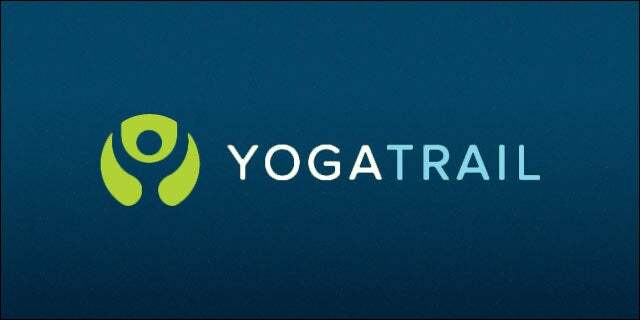 Instead students can follow their favorite yoga providers on YogaTrail, and see their schedule, news, and events all in one place and at a glance. Since we their launch last year, YogaTrail has signed up over 70,000 yoga provider worldwide, located all over the world. As for moving to San Francisco and joining 500 Startups, Klein says it’s been a great opportunity. “We’re normally based in Chiang Mai, Thailand, not exactly known as a startup hub… so for us (and I think for many of our batch mates), just getting access to the famed “500 Network” is particularly important. And the connections we’ve made with fellow entrepreneurs, mentors, and even investors are long lasting and will be there and will help us for years to come. This is probably the most important benefit we derived from the experience,” says Klein.